You’ve probably seen and just didn’t think it had a name. I had never heard of it either until I had a sales rep come in with a carpet sample with the name. I can see now the resemblance. When I Googled it, I discovered a completely different side of the history and techniques used. Since then, I have fallen in love with this stuff. It’s simply mesmerizing. 1. What is it? 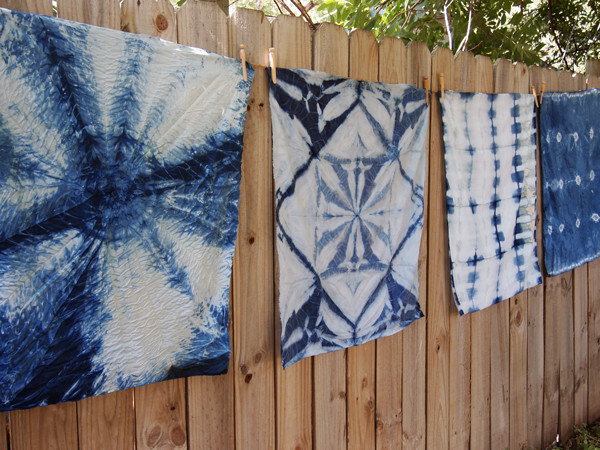 Shibori is a form of resist-dying similar to tie-dye. 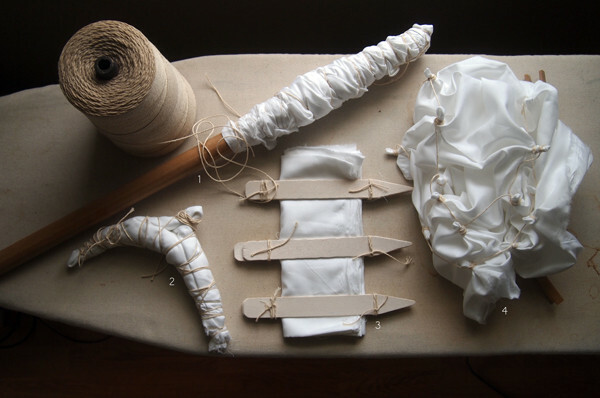 A cloth is tightly bound, wound around an object or sewn and then dyed. The resulting cloth displays a repeating pattern based on the method of binding used. 2. Where is it from? Shibori is a Japanese term derived from the root “Shiboru,” meaning to squeeze, ring or press. Resist-dying however, is an extremely common technique which has existed in many cultures around the world for centuries. 3. What dye is used? 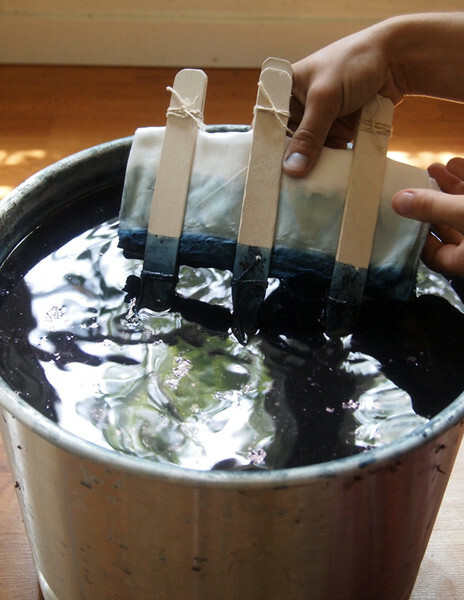 The indigo dye which is traditionally used for Shibori has a long global history. Indigo garments which have been found in Egypt date back to 2500 BC. The methods of resist-dyeing and indigo production were introduced to Japan from China in the early 8th century AD. Shibori quickly became popular among the peasant classes as a means of restoring the luster of old clothing. 4. How is it done? 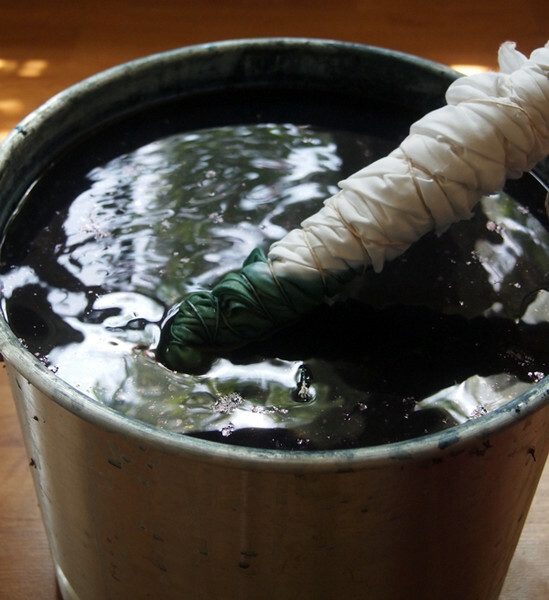 There are several methods of Shibori dyeing, each producing a unique type of pattern. Miura is a relatively simple technique, the ease of which in tying and untying the fabric makes it less expensive to produce, while Kumo, the spiderweb pattern requires tightly many parts of the fabric in hornlike shapes to produce the open, weblike patterns. Other methods such as Arashi, Japanese for “storm” requires that cloth be wrapped around a pole or cylinder to produce diagonal patterns from dye that the cloth is immersed in or is applied by brush. And the Itajime method of Shibori uses a series of pleats and folds to reduce a large piece of fabric to a concise triangle or square which is clamped in place prior to dyeing. There are numerous other Shibori techniques each with their own processes and requirements of skill. Each one produces a dazzling textile pattern that can be used for everything from fashion to pillows or even hung as works of art. 5. Where can I find it? There are a number of places where well-made Shibori-inspired design can be found on home accessories such as pillows and bedspread as well as on clothing. Rebecca Atwood and Madewell have some gorgeous Shibori products. 6) Can I make it myself? Of course! 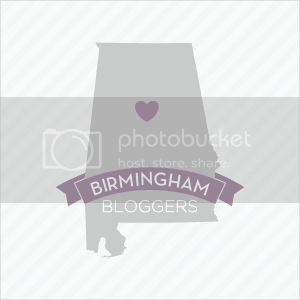 There are hundreds of tutorials on Pinterest that you can use. You can also purchase many books, including this one from Amazon. 7) How much does Shibori run for? I found this incredible blog all about Shibori. She actually has a shop that you can purchase the pieces she has made. I also found some other interesting Shibori inspiration used in home décor. 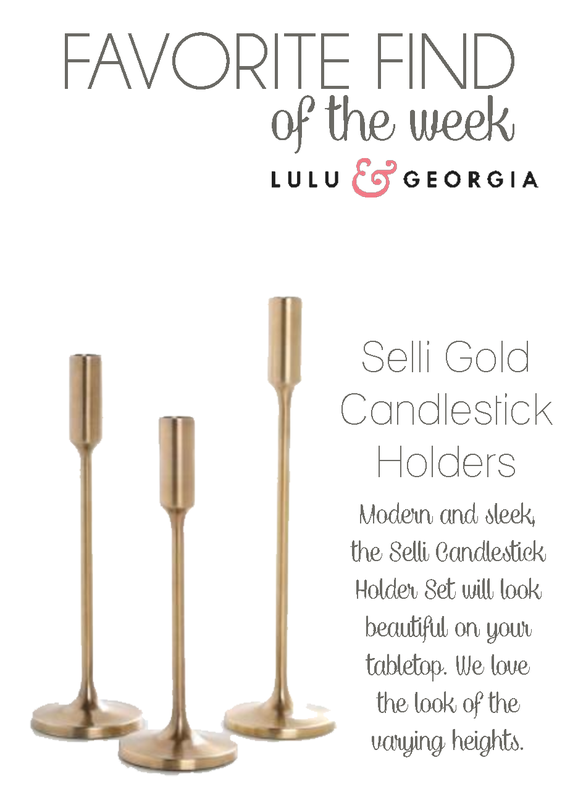 I love these candlesticks from Lulu & Georgia. They are the perfect accent set for any piece. Use this set on your mantle, dresser, or dining room buffet and pair with a bright coral or mint pillar candle. Buy these candlesticks in copper or gold here. Mint is the color of summer. I’ve been seeing it everywhere. If you follow me on Instagram, you would have seen my new purse. It’s an ostrich print in this cool fresh hue. 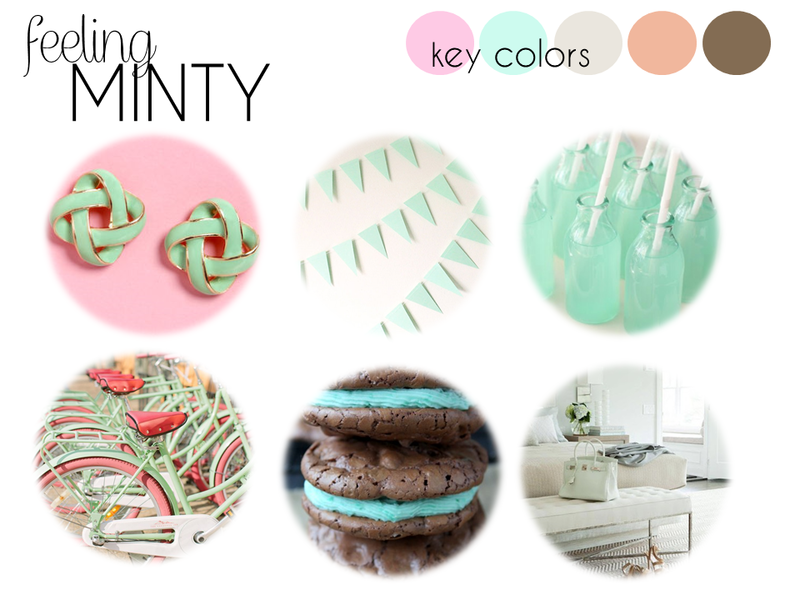 Here are some other minty things I’m loving. Don’t you hate it when you decide you’re going to make something sweet and then realize you didn’t take any pictures of the process? 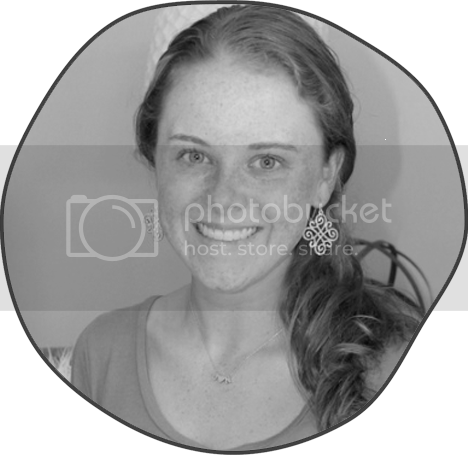 Oh, just me? These were literally one of those “That sounds good. I’m gonna try it!” moments. And it worked! Here’s what I did: I bought a whoope pie pan ($7) and some strawberry cake mix. I prefer Duncan Hines, but that’s just me. I got some lemon pie filling, lemon extract (oh yeah, bring on the lemon! ), and a Frosting Creations mixable frosting. I got the Pink Lemonade power, but you could totally make your own. I followed the box instructions and poured the cake mix about half way full in my pie pan. I had enough leftover for about 6 cupcakes. While I waited, I got my lemon pie filling ready. I used a rubber spreader and spooned it into a Ziploc bag, like this. I pushed it down into the corner and cut a TEENY TINY snippit of the corner off. Wahla. A homemade icing bag. This is where I got excited called my mother and forgot to finish the picture-taking. I made another icing bag with the pink lemonade with extra lemon extract and cut the corner off. When the cakes were finished, a let them cool a little bit and the I trimmed off the top with a serrated spatula. It was pretty simple. Then I used my lemon icing bag and dropped a dollop in the center of each one. I iced a ring around the inside edge of the pink lemonade icing (mom’s idea) to “seal” it so the lemon wouldn’t ooze out the sides. I closed the two sides together to make a little cake sandwich and put a swirl of icing on top! 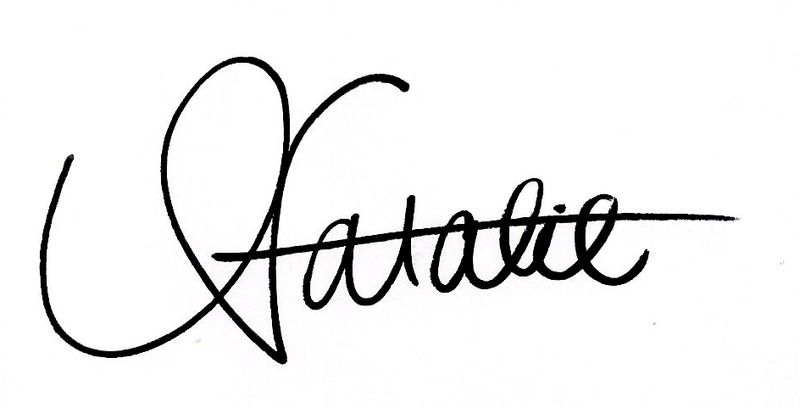 Wahla, again. 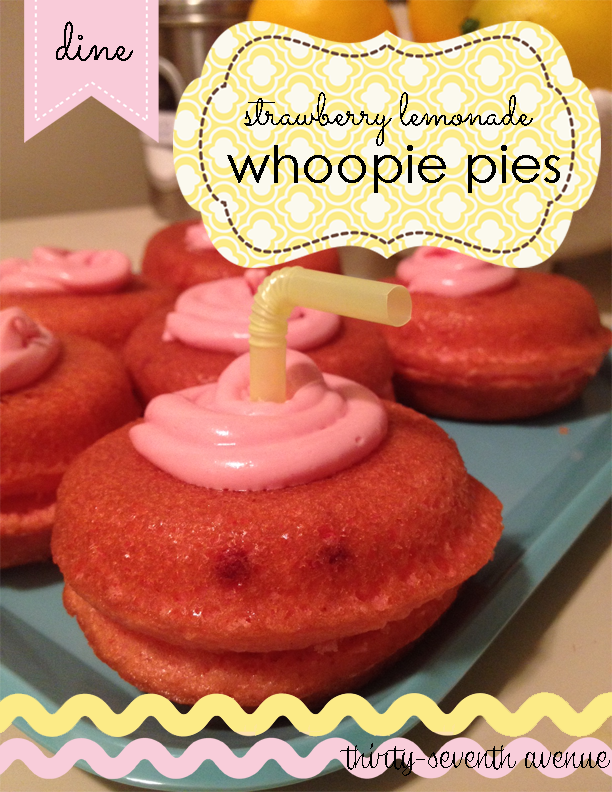 Strawberry lemonade whoopie pies. I love this industrial look. It’s been really popular in all areas of design as of late. I think it’s a classic way to bring together the old and new. Plus, items with this galvanized metal and steel are built to last. So bring on the kids and the animals! The more worn it looks, the better! Here are some simple pieces that you can pick up to add this look into your own home without starting from scratch.